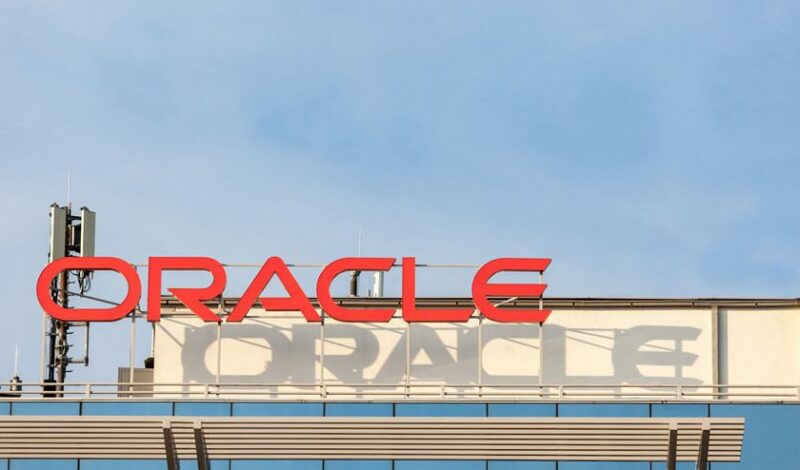 Today Oracle announced a batch of new functionality for its Oracle Blockchain Platform and shared information about thirteen companies currently using the network in production. One client is CargoSmart, the technology provider behind the Global Shipping Business Network (GSBN) which aims to enable the digital transformation of the global shipping industry. Consortium members include five of the world’s top ten shipping carriers: CMA CGM, COSCO SHIPPING Lines, Evergreen Marine, OOCL, and Yang Ming. The five companies have a combined market share of 30.3% compared to IBM and Maersk’s TradeLens where carriers account for 22.8% of the world’s shipping. Another Oracle client is startup Circulor which created the first blockchain traceability platform in Rwanda for conflict minerals such as tantalum which is used in consumer electronics. The Circulor network includes mining company PRG Resources which supplies Apple, as well as a refiner and the Rwandan government. Other Oracle Blockchain clients include Arab Jordan Investment Bank, China Distance Education Holdings Limited (CDEL), Certified Origins, HealthSync, ICS Financial Systems, NeuroSoft, Nigeria Customs, OriginTrail, SERES, SDK.Finance and TradeFin. Transactions that are stored on the blockchain and which a company has permission to access can be shadowed in an Oracle database to support database queries, reports and analytics. The blockchain platform now supports identity federation which enables consortium members to use their existing identity management systems. And there are several new APIs to simplify integration. When Oracle first unveiled its blockchain service in July, there were plans to support other blockchain protocols, but as yet there’s no word of that.